Kelly, I e-mailed you and I'll get that to you ASAP! Thanks to ALL who entered!! This Launch Party was SO much fun!! 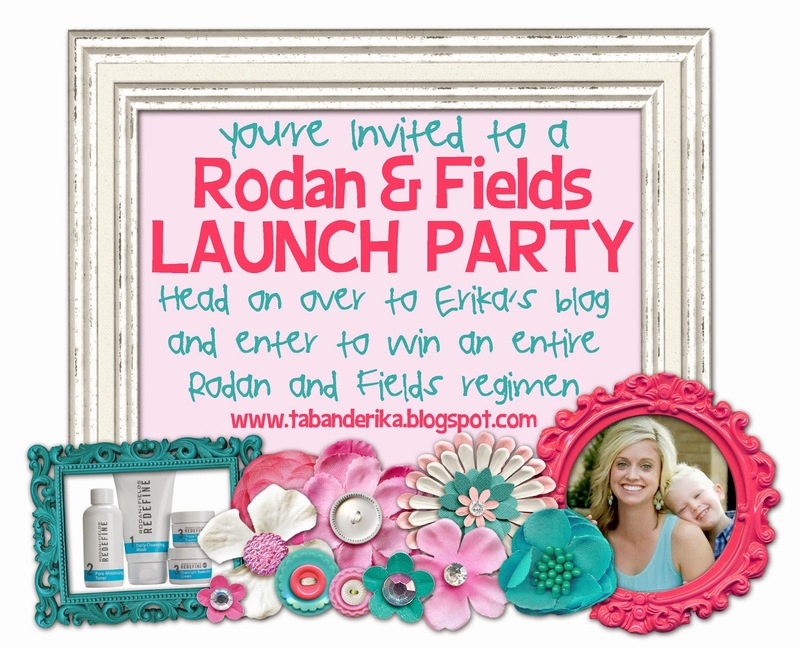 I had lots of ladies e-mail about Rodan and Fields and their products. I'd love to e-mail or talk to you about this. E-mail me @alittlebitofeverything83@yahoo.com if you're interested in learning more. 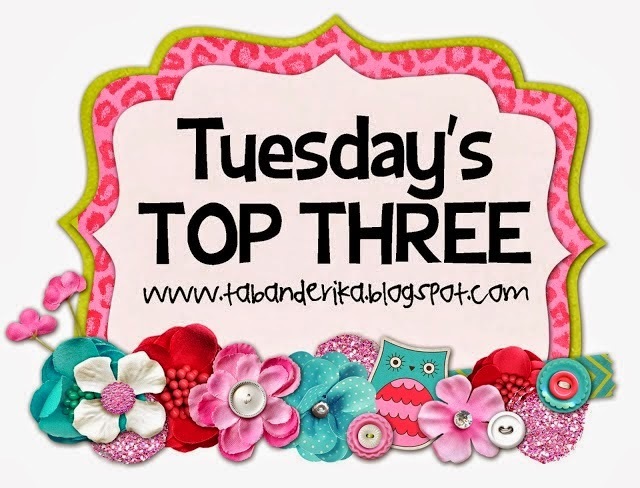 Each month I hope to do a freebie, giveaway, or just a deal! For the rest of May, any one who signs up to become a Preferred Customer I'm waiving or reimbursing their fee. Just in case you didn't know a Preferred Customer receives free shipping AND 10% off their orders. It usually has a one-time initial fee of $19.95, but for the next week I'll be happy to waive that for you!! Oh my goodness, ladies!! This handy-dandy thing has changed our life. Our new house (can I call it that when we've almost lived here a whole year??) has a lot of big trees. And...that means a lot of leaves are all over the ground! Tab came home with this a month or two ago and it is changing the Slaughters' lives. Seriously, it's so easy too!! I've even used it (and that's saying something!). If you have lots of trees in your yard, your hubby would LOVE this! I've talked and talked about my Disney shoes, but I hadn't mentioned Tab's shoes. He bought these right before leaving for our trip and wore them at Disney. He loved them and has been wearing them constantly!! Can I just say that doing my "research" for this post was hilarious?? I told Tab about this post and asked for some ideas. He is NOT a gift person and came up with absolutely nothing! To get him to start thinking, I said, "Well, think about what you would want from the mall.". hahaha! He still had nothing! Then we started discussing some of his latest and greatest purchases or items. That's when a light bulb went off about the leaf blower AND he happened to be wearing the flip flops!! Too funny!! Opposites attract, right?? If you asked me at any second to name five things I'd like to purchase from the mall...I could tell you in under 5 seconds!!! No doubt about it! If you have a great Father's Day gift idea, please leave a comment and let us all know!! Thank you!! I need people to leave some really good ideas but I have nothing for Andrew...he might be getting a leaf blower if I can't come up with something else! I think Father's Day is so hard for all the guys in my life...my dad, my FIL, and my hubby! Leaf blowers for everybody! 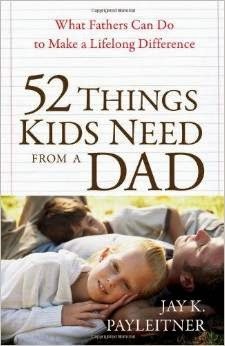 I am glad I am not the only one with no Father's Day ideas. Those flip flops look like a fun idea. 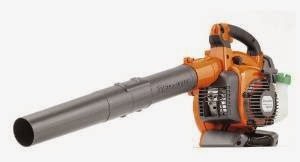 Jason already has a leaf blower, maybe a 2nd one? Tools are like shoes right, you need multiple. My husband picked out a fire pit for the backyard. Target has some by Threshold on sale this week. My husband is so NOT a gift person. He's getting a Shutterfly photo album and maybe a new hat this year. He'd so much rather me make his favorite meal, play outside with the kiddos, or GO somewhere for Father's Day. Men are so hard to buy for! My hubby got a leaf blower for Christmas last year (two of them in fact). 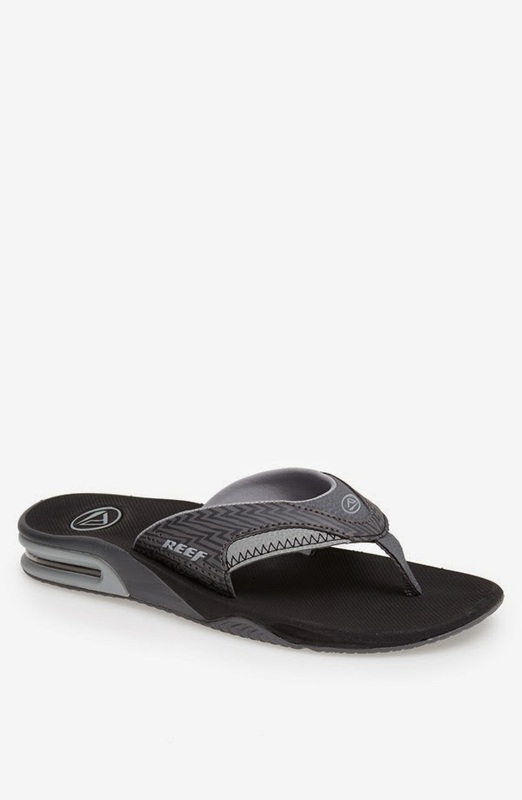 He doesn't read books either... maybe i'll go with new flip flops! I love gifts but Father's Day is sooooo hard! I am doing an "All About my Daddy" printable from my almost 3 year old and a ticket to see one of his favorite comedians that will be in the area later this year. Last year I got him a phone case with our little man's picture and a saying that he always says about his daddy. He loved it. I think I might need to get him the leaf blower because then he might get excited about some yard work! hehe! I am seriously SO excited!! Thank you so much, Erika! My husband was in Dave Ramsey's Legacy series with our church and told me he would like a book it recommended. It is called Letters from Dad by Greg Vaughn. That is what mine is getting. Might have to look into the other book for his birthday.